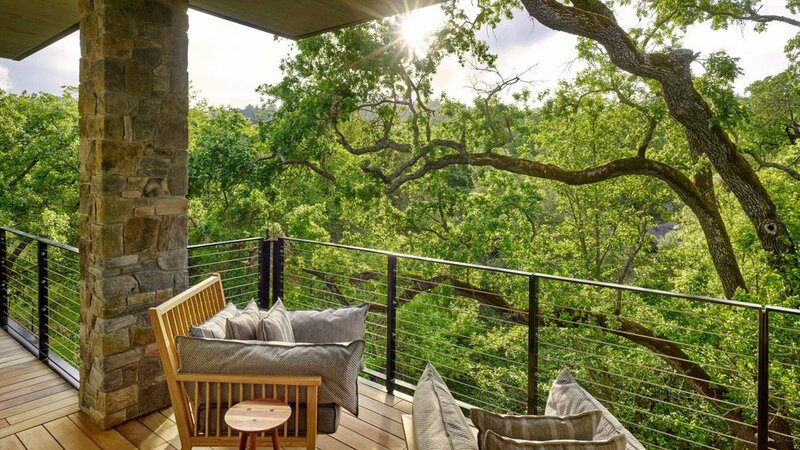 We are excited to highlight this gorgeous Napa Valley property that encompasses all that is Wine Country to create an experience that indulges all of your senses and surpasses your hospitality dreams. Las Alcobas, a Luxury Collection Hotel, Napa Valley is the ideal wedding venue for you and your guests to celebrate your special day! Celebrate the beginning of your lifelong journey together in an intimate setting where beauty meets romance in the heart of Wine Country. 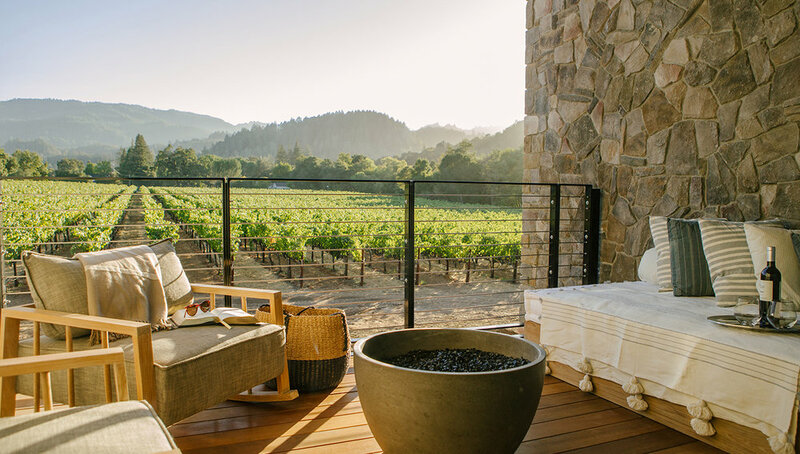 At Las Alcobas, a Luxury Collection Hotel, Napa Valley, they create an atmosphere of celebration, as well as handle all of the individual and personalized details that make each and every event exquisite. Their unique event spaces allow guests to enjoy a scenic vineyard back drop and unsurpassed service. The 2,200 square foot historic Acacia Barn features a demonstration kitchen, room for up to 120 seated guests, built-in AV, and can be divided into two full spaces with full-sized sound proof walls to create a semi-private space, perfect for small groups or events. The vaulted ceiling is adorned with stunning wood beams and large windows, allowing natural light to pour in. The 3,000 square foot Acacia Lawn is perfect for intimate weddings or private retreats. Every detail has been perfected - and service to exceed every expectation. 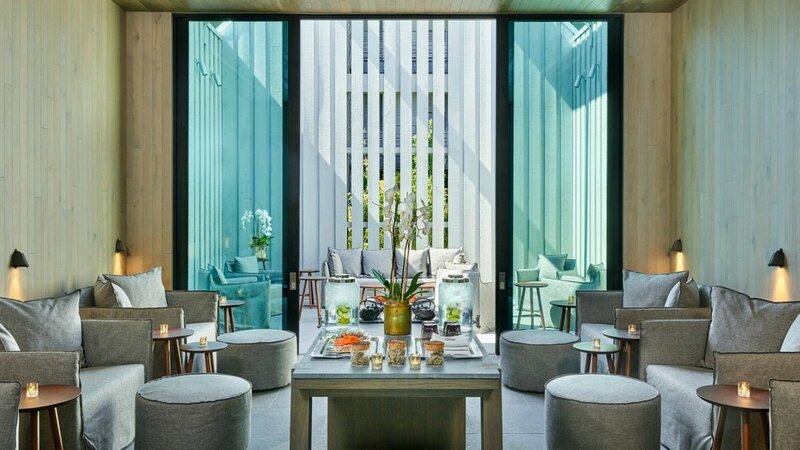 With a talented culinary team eager to create an unforgettable menu for your day, at Las Alcobas, a Luxury Collection Hotel, Napa Valley, it's all about the two of you. Allow them to make your wedding dreams come true. Click HERE to inquire for more information and start planning your dream wedding!